The Department for Transport this week published its Inclusive Transport Strategy, which outlines the government’s ambition to make transport fully accessible for all by 2030. The Strategy builds on responses to the government’s Accessibility Action Plan, which was consulted on last year, and seeks to shift the focus from creating ‘accessible transport’ (with the goal of improving infrastructure alone) to a more holistic approach that delivers ‘inclusive travel’, where services are designed through discussion with disabled people and incorporate a wide range of measures. Both commitments mark a big step forward in the recognition of the needs and rights of disabled cyclists. 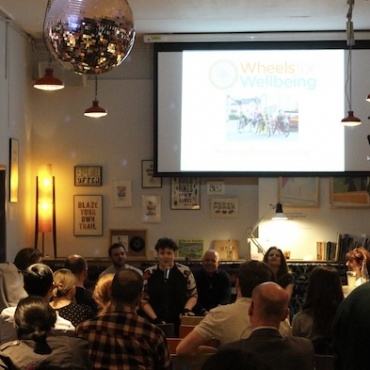 In particular, Wheels for Wellbeing are pleased to see the Department’s commitment to explore ways of legally recognising cycles as mobility aids, which is an issue that we have been campaigning on for many years. 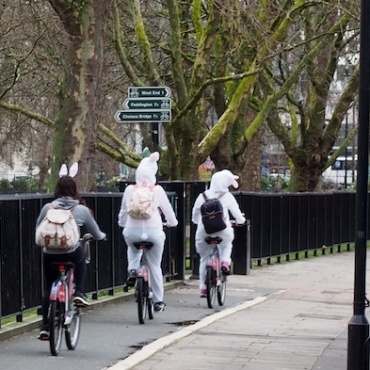 Thank the Lord that at last someone has agreed to get the use of a bicycle as a disability aid recognised. 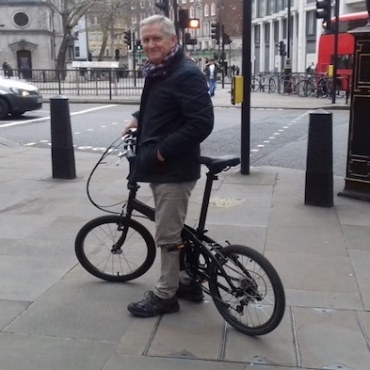 Since my cancer treatment 13 years ago I have used my folding bike to get to places where I can’t easily park the car near to, and on many occasions I have been told that my cycle is not allowed whilst a wheelchair is. I am sick of being treated as a second class citizen just because I have trouble walking, yet since I have two legs and can ride a cycle “Authority” in various guises decides to discriminate against me by telling me that I can’t use my cycle as a mobility aid. Try getting a police officer to understand that you cannot walk to where you are going when you are stopped in a so called “pedestrian area” and told to walk as it is an offence to ride a bicycle, yet people using wheelchairs and mobility scooters are allowed to continue without hindrance!